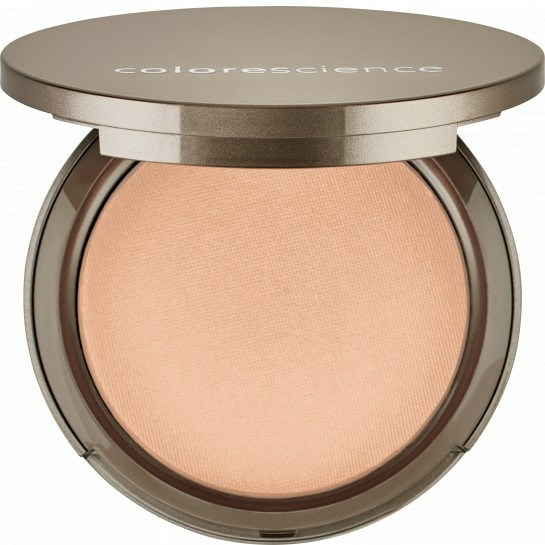 I use this on cheeks for a sun kiss illuminating glow. I’ve been using this after applying Even Up, and before my pressed Colorescience foundation. Provides a natural healthy glow. I use this daily! 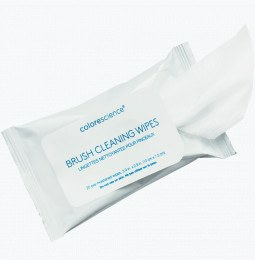 This product is great at blurring imperfections and creating an overall flawless look. 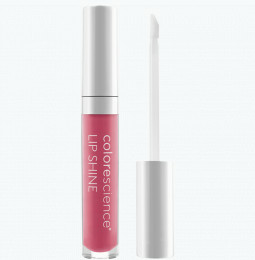 This is a beautiful way to 'brighten' your complexion. It is not shiny, just a glow or sheen. Very nice! Get your glow on. Provides a subtle sheen. This is a great enhancement. Not sparkly, just a great healthy glow. The color is too pale for my skin tone. I never could tell if I had applied anything. What I really love about it is how far just a little bit goes! 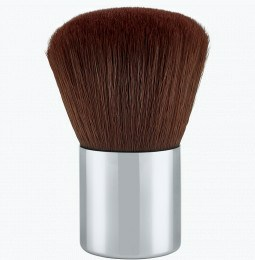 Love how it creates such a perfect pale glow for the cheek bones when contouring! I'm very pale and I love this to enhance my cheek bones. Soft and lovely! I just love this product. It truly has several different uses. I use it most of the time to correct/clear make-up smudges. I love this stuff. My husband even uses it when his nose gets red from being outside. These two are a match made in heaven. 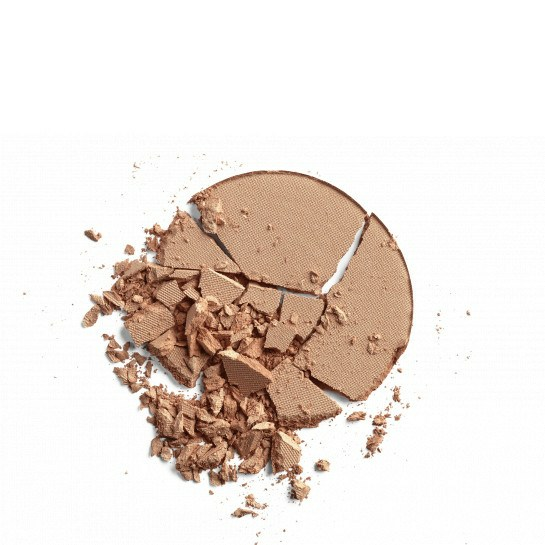 I use the pressed mineral Bronze Kiss to contour my face and the illuminator/diffuser to illuminate and glow. Someone asks at least once a day why my skin is glowing. I don’t go anywhere without them! 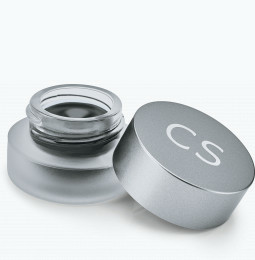 the most unique product CS has, works as a foundation on fair skin, covers redness on the chest and hands with a slight glow is a great eye shadow and a perfect tool for a natural highlight- on high points of the face! The perfect amount of GLOW!